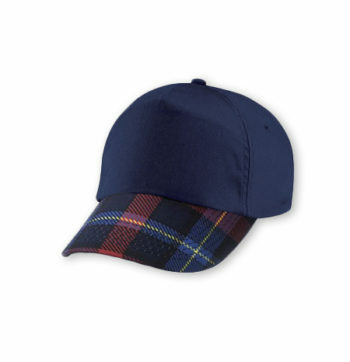 A sporty everyday essential with the Highland Titles tartan. A weekend favourite, perfect for the fairway and much more. This tartan has been recorded in the Scottish Register of Tartans, an online database of tartan designs, established by the Scottish Register of Tartans Act 2008.